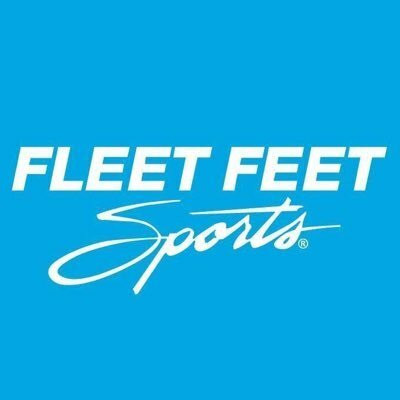 Join us on Saturday, July 7th for two great opportunities with Fleet Feet for beginners and those who are wanting to improve their speed! Fleet Feet’s No Boundaries Beginner 5k Training focuses on beginners, but all levels of walkers and runners are welcome. The training program is based on walk/run intervals to help you cross the finish line of your first race in just 10 weeks! It can also help existing runners meet new performance goals. 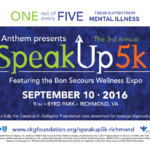 At the end of the program, you will be ready for our goal race – SpeakUp5k on Saturday, September 8th. Our training incorporates different techniques and tools in order to further enjoy running and to improve your performance. The workouts will last about an hour to an hour and a half as we increase mileage throughout the season. In addition to the workouts, we will provide educational clinics covering fitness, physical therapy, and nutrition from some of Richmond’s top wellness providers. Additionally, you will receive expert coaching/mentoring to help inspire and motivate you on this training journey! Are you looking to take the next step in your training? 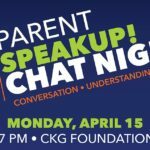 Maybe you’re looking to improve your next 5K time or wanting to increase your mileage beyond a 5K distance. If you’re interested in any of the above, join our 5K Fast training program sponsored by Brooks Running! This program is designed for graduates of our NO BOUNDARIES™ program, and for those who are able to complete 2 miles at a steady pace with limited walk breaks.